After 8 years of following the TFP method and using liquid bleach as a sanitizer/oxidizer, I can safely say neither my pool nor myself have suffered any ill effects. 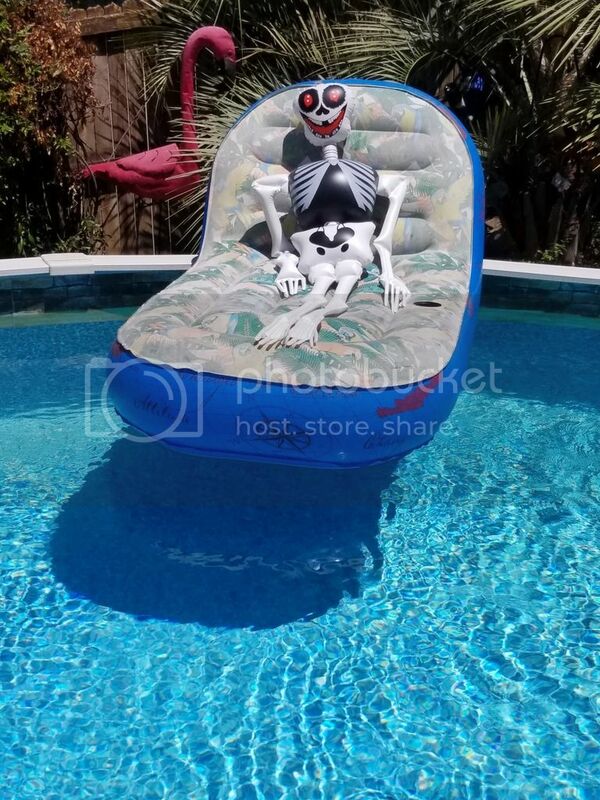 But that Texas sun will sure bleach your bones! That's a 5 foot tall metal beast I had to push around Canton Trade Days all one day. Oh my, I can feel the love. I would pay a price for a picture of that.